In modern education we need more than the Bachelor's Degree we earned in our undergraduate studies. This gave many of us our Content Knowledge. 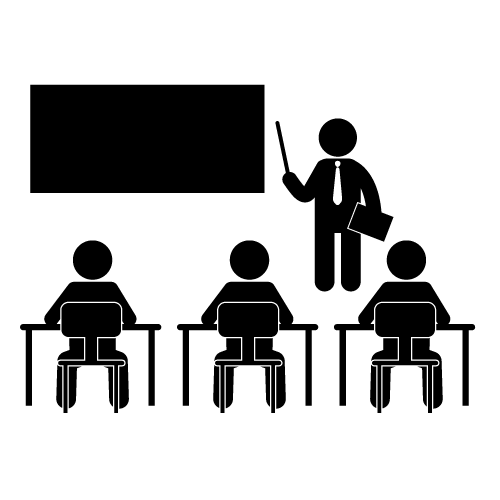 We need more than even the Post-Grad studies of our Teaching Credential. This helped with our Pedagogical Knowledge. 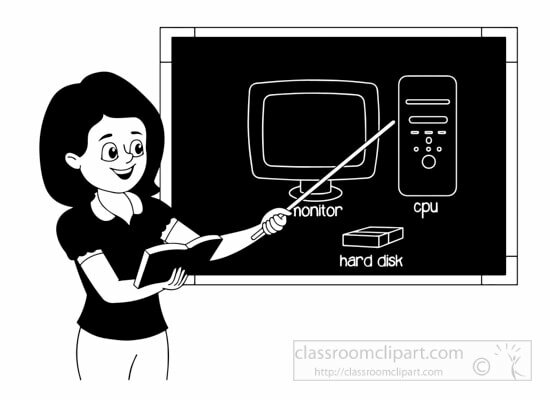 We need modern Technological Knowledge in order to reach this generation. Before this Innovative Learning Program at Touro, anytime when Content and Pedagogy met, learning happened in my classroom: Pedagogical Content Knowledge (PCK above). That was good, not great. Sometimes I would have my students research online. They learned through Technological Content Knowledge (TCK above). Still good, not great. Sometimes I learned a new technology and applied it quickly to my classroom allowing students to do the same work they did before, but this time with fancy technology instead of posters. This was Technological Pedagogical Knowledge (TPK above) Still good, but not great. I was at the point of "wrong answers" on the graphic at left. 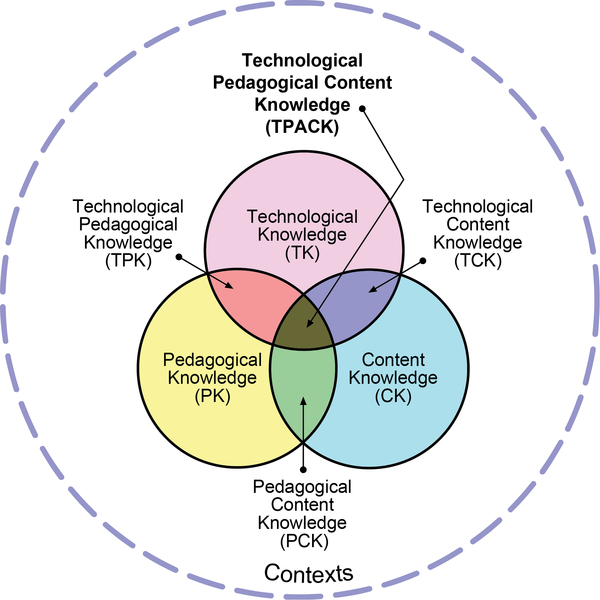 Finally, however, through this program, I can use Content Knowledge, Pedagogical Knowledge, and Technological Knowledge together... TPACK. This, I am still learning, will help me reach the right answers from the graphic. 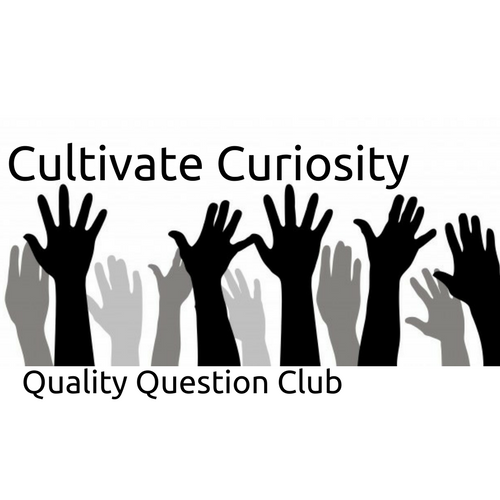 TPACK influences the Quality Question Club by helping students ask the questions about content, pedagogy, and technology and how they can also do, as the graphic shows, the right work.